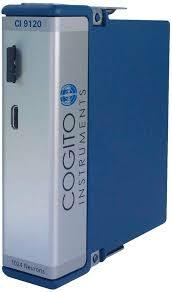 Together with Cogito Instruments we have developped a custom module for the NI cRIO platform. 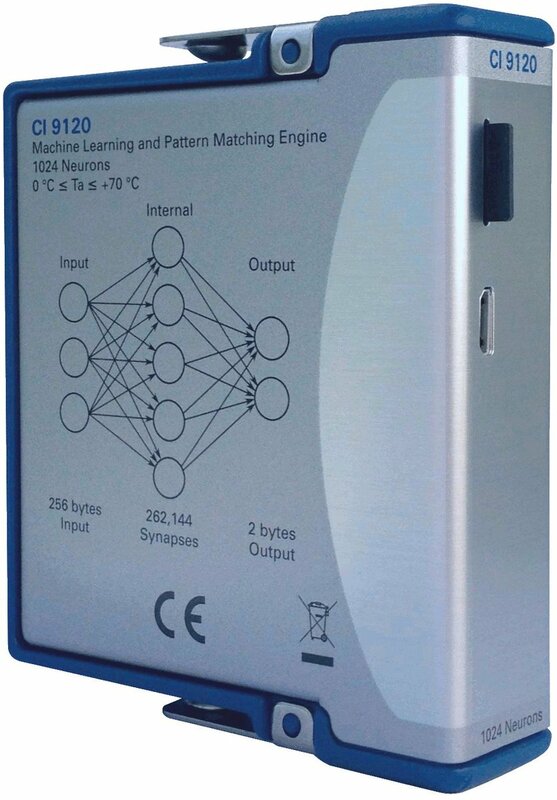 The CI9120 neural network module contains an artificial neural network of 1024 neurons, giving your system the ability to learn up to 1024 patterns and then recognize and classify them. The CI9120 is able to perform pattern recognition and classification in 10µs. 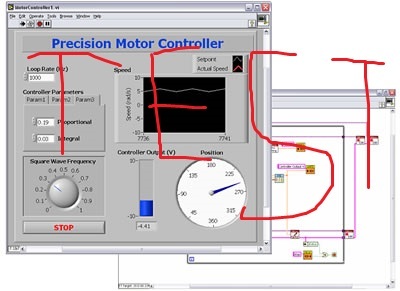 Incoming patterns delivered by the CompactRIO® controller through the CompactRIO® backplane connector. Outgoing classification responses from the CI9120 neural network are sent back to the controller through the backplane connector as well. The content of the neurons (knowledge) can be downloaded and uploaded through the backplane connector.